Evening Standard Food Month: Summer Charity Fiesta at La Bodega Negra, Soho. 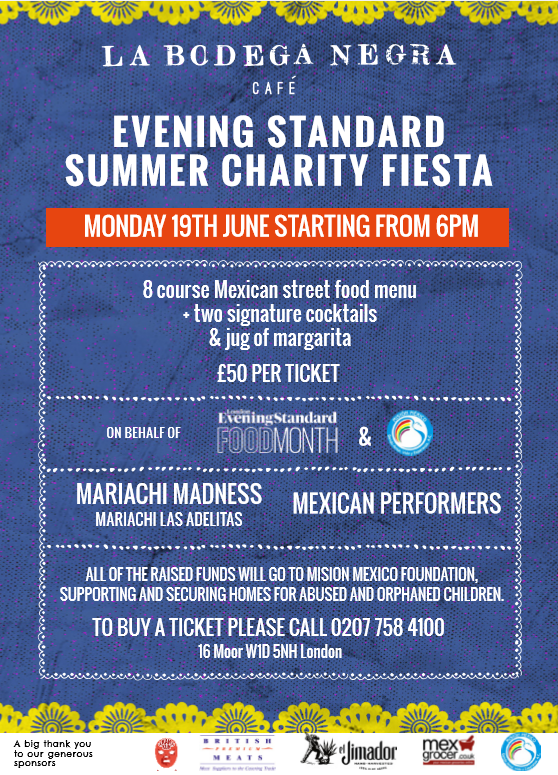 Celebrate London Evening Standard’s Food Month and enjoy a fiesta in aid of Misión México. Head chef Matthew Bishop has developed a special 8 course Mexican street food menu nspired by his vibrant journeys throughout Guadalajara, Oaxaca and Mexico City. The evening will include exciting Mexican performances, mariachis and summer music. 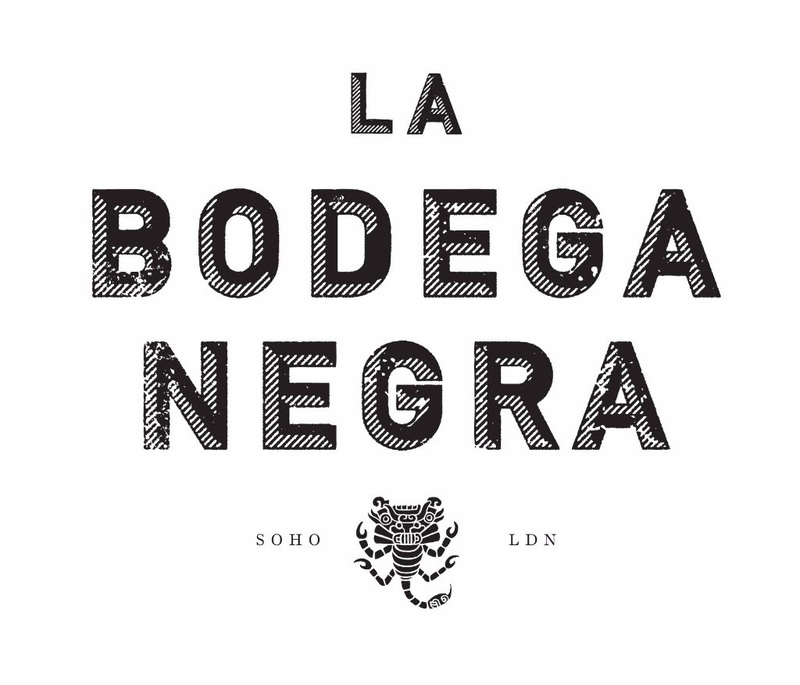 Join us at La Bodega Negra Monday 19th June from 6pm. 100% of the proceeds will be donated to Misión Mexico. This entry was posted in Events on 8th June 2017 by misionmexico.